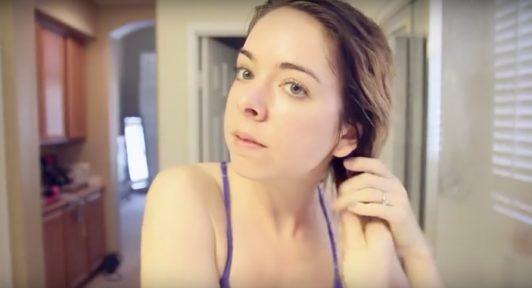 Learn how to get rid of frizzy hair once and for all. The first step is treating your hair with a very deep conditioning hydrating mask. 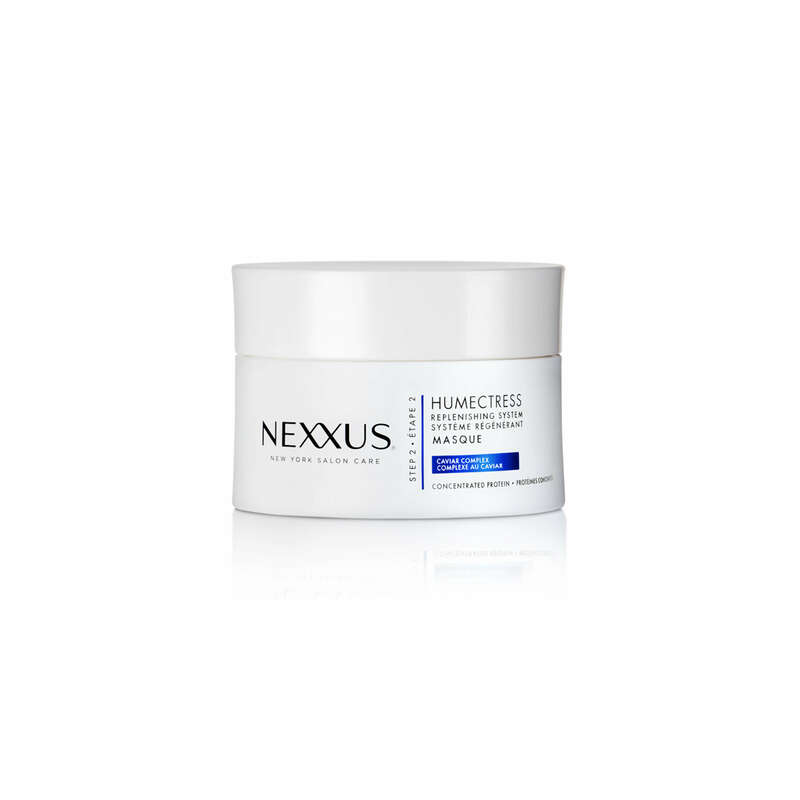 Nikki uses Nexxus Humectress Moisture Restoring Masque to help fight frizz and keep her strands smooth and sleek. 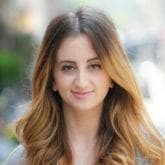 Nikki’s second tip is to let your hair fully dry before styling it. Whether you’re going to be curling your hair or flat ironing it, you want to make sure to fully dry your strands before you style them. This will help eliminate frizz in the long run. Make the most of a smoothing cream. Last but not least, Nikki recommends using a smoothing cream when your hair is still damp. 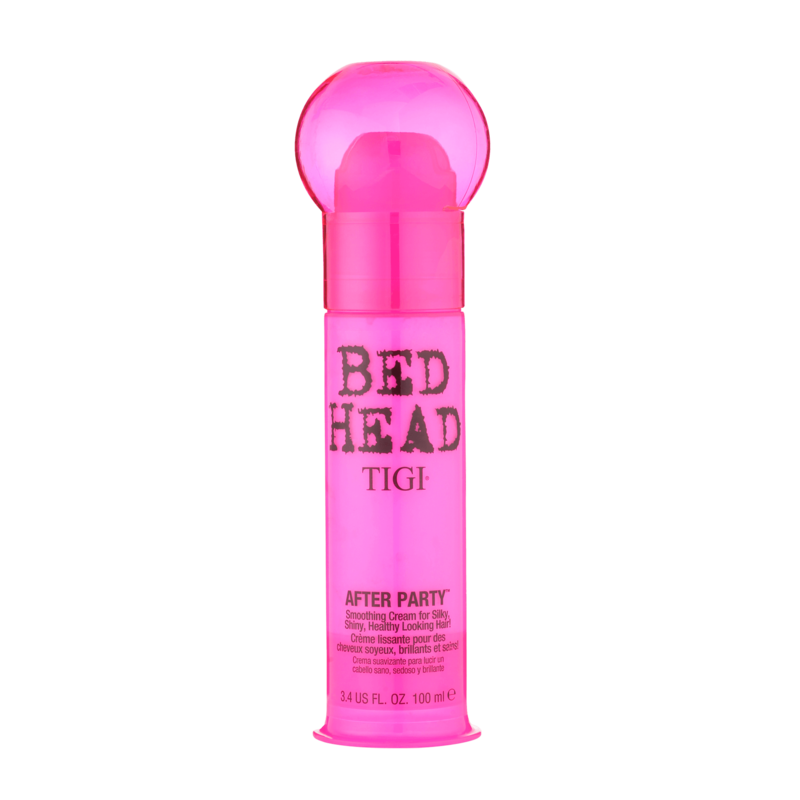 Run Bed Head by TIGI After Party Smoothing Cream through your strands from root to tip for a lightweight smoothing effect. 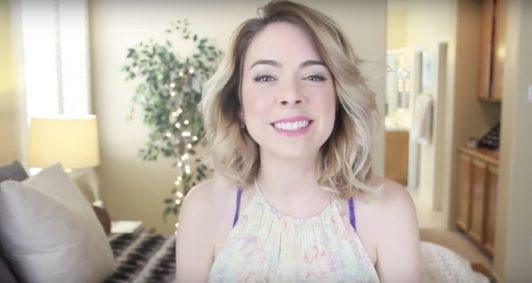 How to Style Short Hair from Nikki Phillippi.